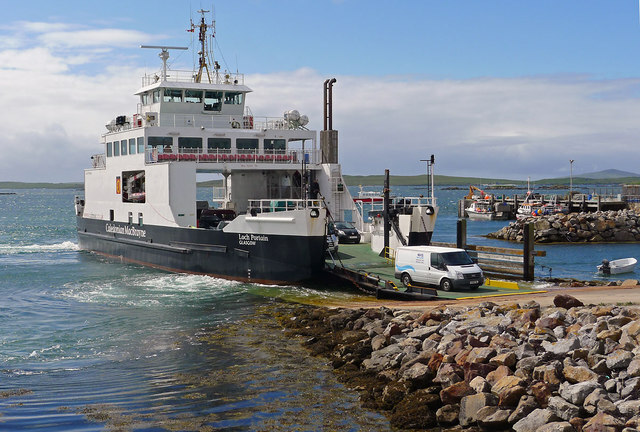 The Western Isles Council provides on its website a page of timetables for summer services between 25 March and 23 October 2016 in PDF format for downloading. 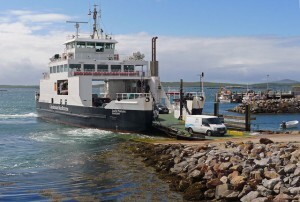 W10 is the Leverburgh to Stornoway Service and W11 is the Tarbet to Rhenigidale Service. Please read the need to book the Rhenigidale service in the following document. The W11 Rhenigadale Timetable. W16 serves Berneray Youth Hostel and W17 serves Howmore village. 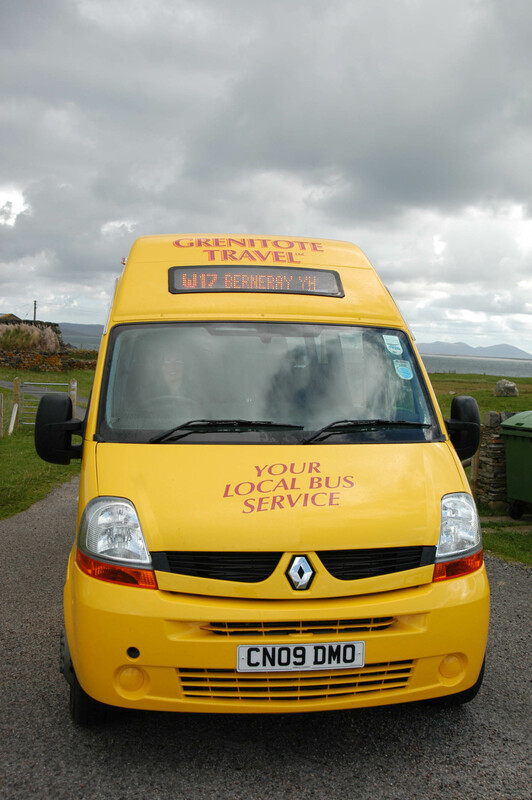 The page that integrates travel between Benbecula and Stornoway using bus services and the Leverburgh to Berneray Ferry is available here. The CalMac website provides ferry timetables and prices here.